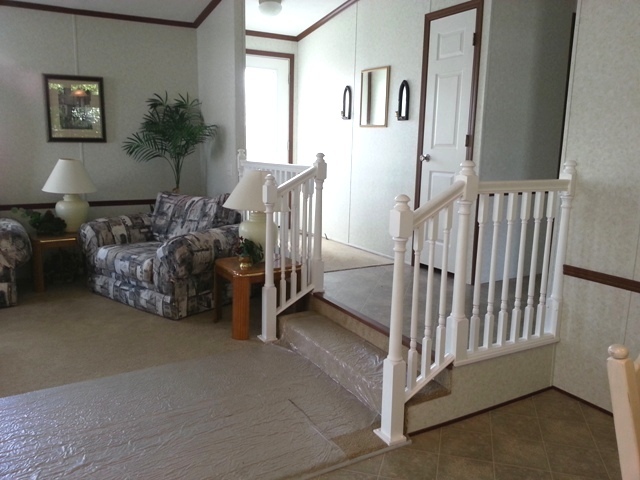 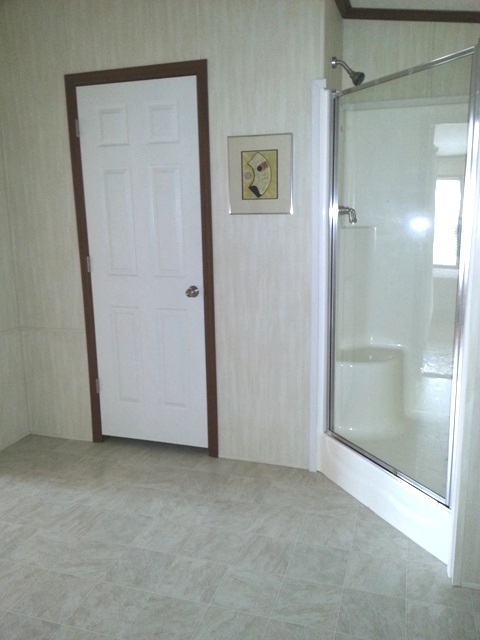 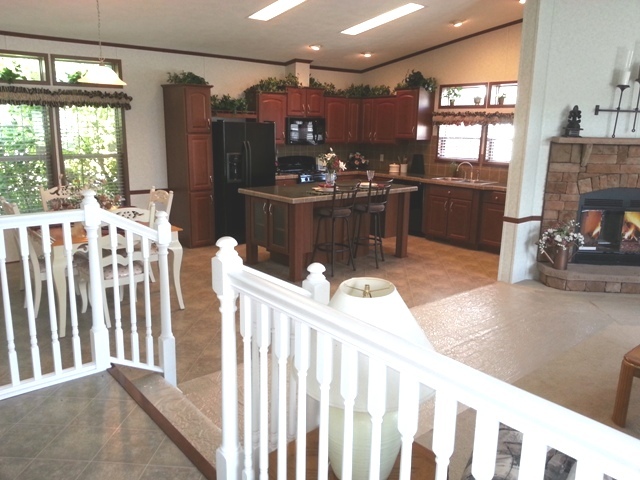 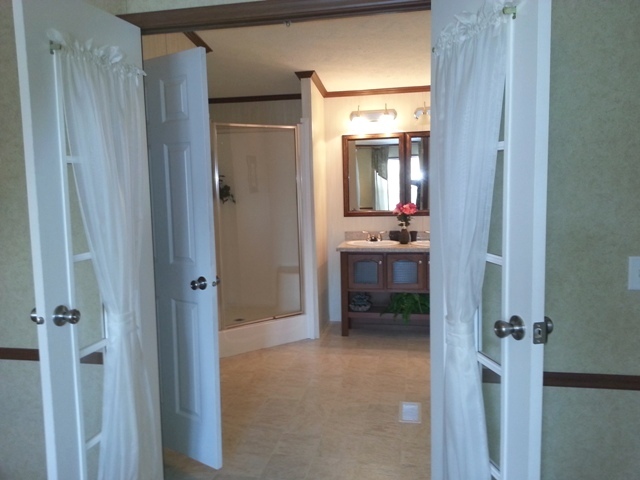 This beautiful "sunken" floor plan by Colony Homes was on display in Weedsport. 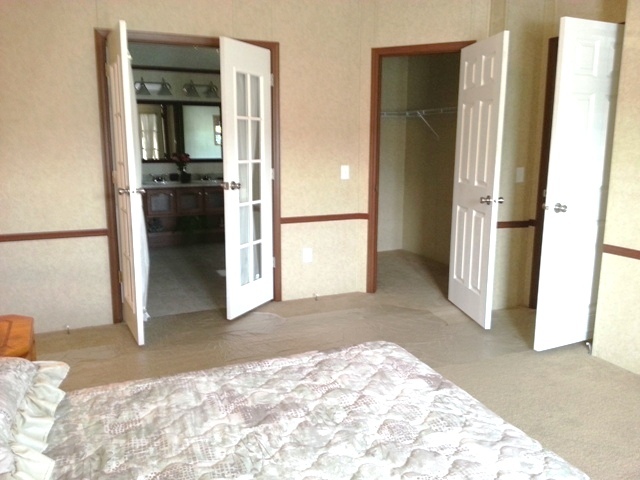 The exterior view is very impressive with the "bump out" in the second bedroom and the 5/12 residential roof pitch with architectural shingles. 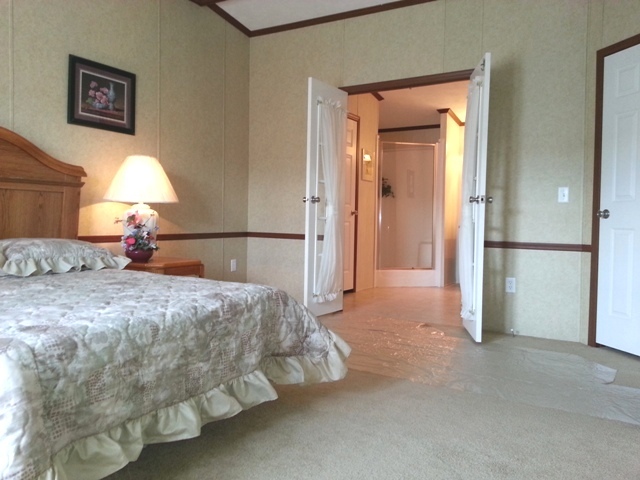 Very spacious high ceilings which add to the dramatic affect when you fist walk in. 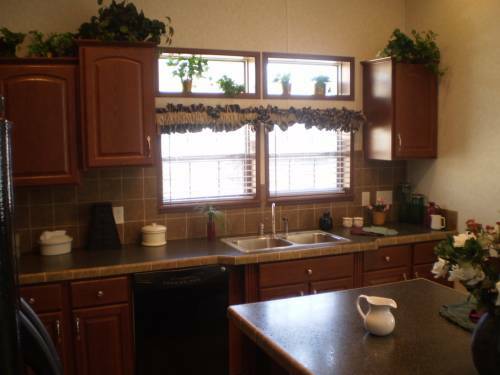 The wide open kitchen displays staggered cafe oak cabinets and high definition counter tops with a ceramic tile border. 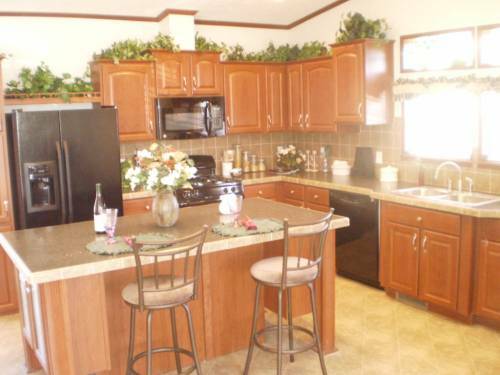 GE black appliances with a 22 cubic foot refrigerator and self cleaning range are also shown. 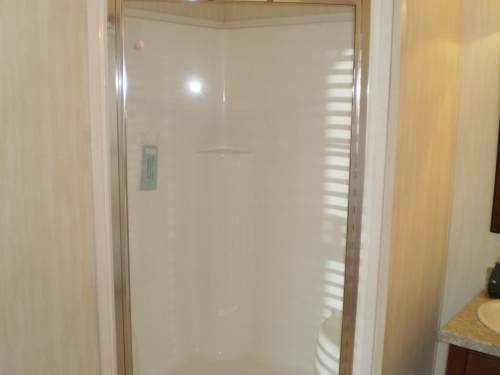 Other choices and options are available to suit your needs. 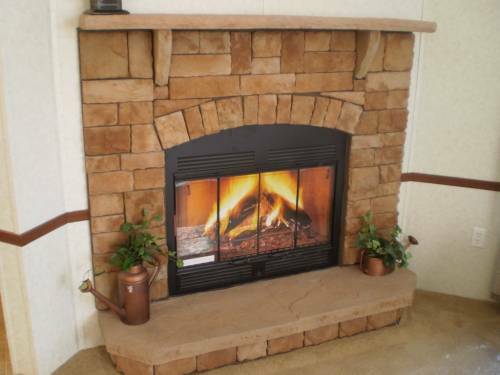 The sandstone wood burning fireplace is great for those "cozy" nights. 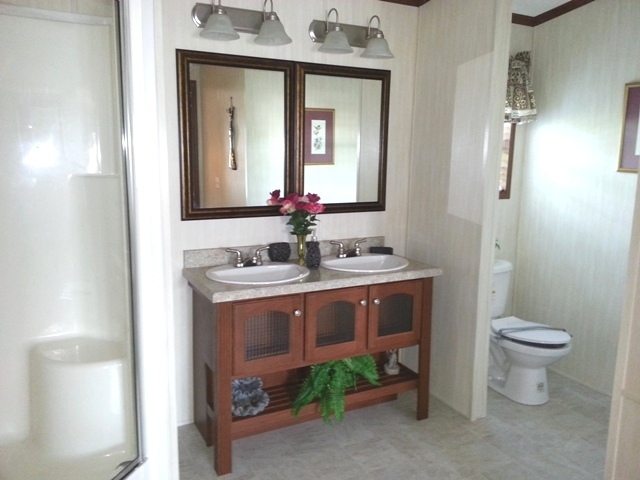 Propane or natural gas inserts are also choices that are optional. 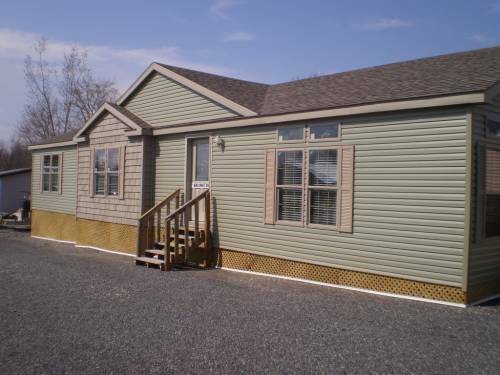 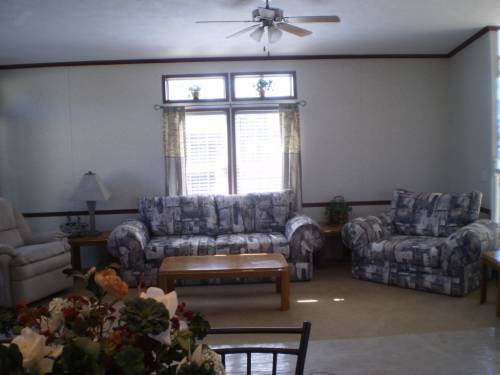 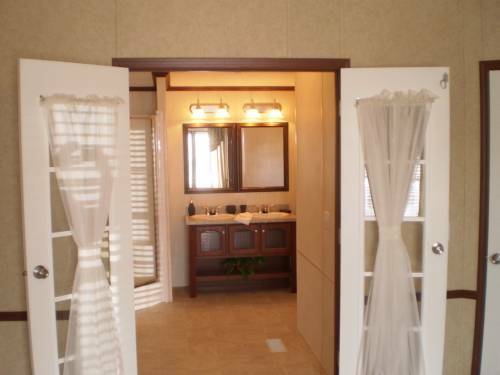 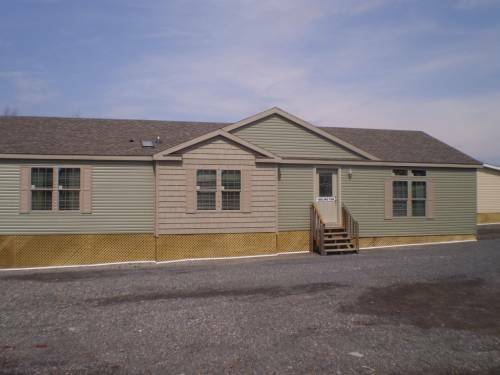 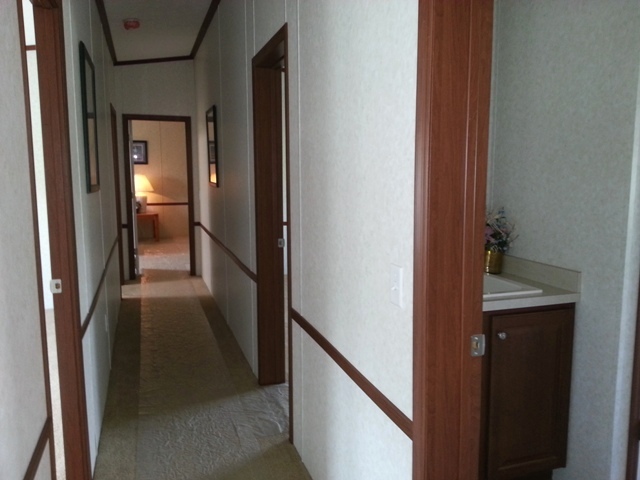 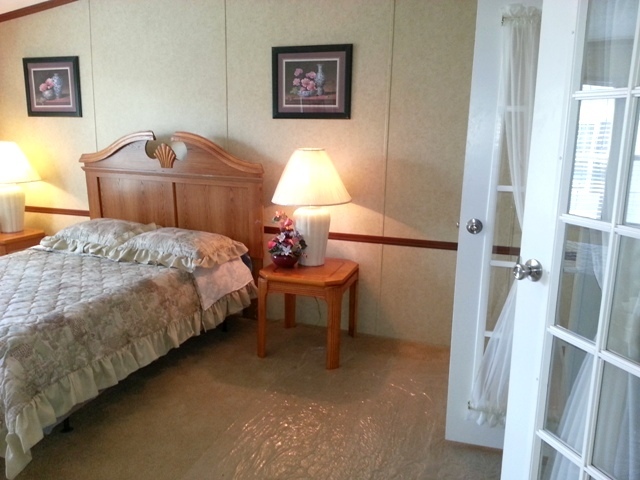 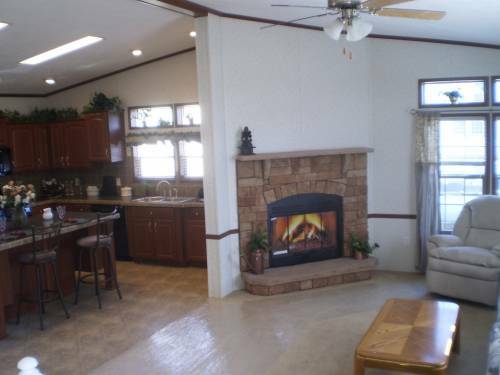 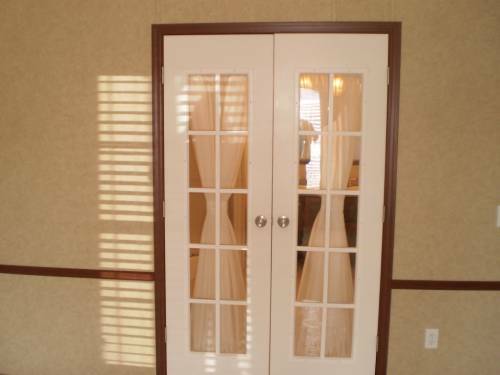 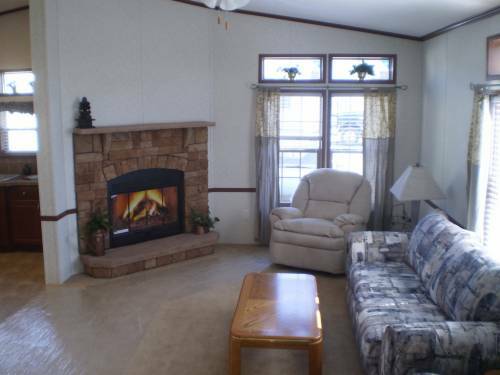 This Energy Star certified manufactured Home with great insulation values will keep your heating and cooling bills to a minimum. 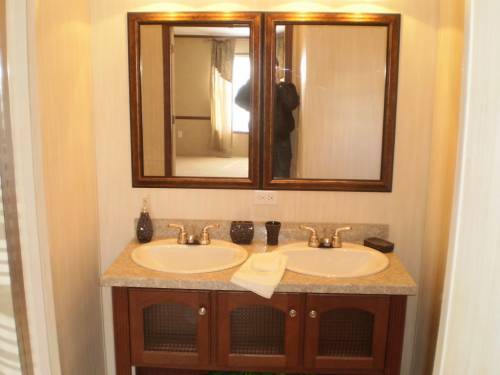 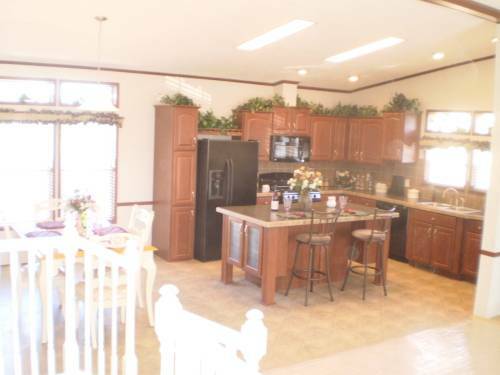 If you are looking for large secondary bedrooms, this home is for you. 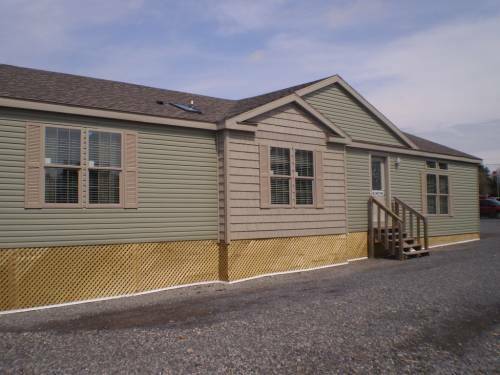 Can also be built as a Modular Home for basement or specific code applications.